I am a mother of four, breastfed children and have been married to my husband since 1988. I grew up in Pensacola, Florida and attended college in Montgomery, AL (Huntington College) and Mobile, AL (University of South Alabama) where I graduated with a degree in History/Art History. My role in supporting women in lactation had its roots in 1991 when I encountered problems breastfeeding my newborn son. With help, I was able to nurse him and wanted to help others, eventually becoming a La Leche League Leader (2000) and an IBCLC (2008). Nursing a baby goes beyond providing a food source and is also a way that mother and baby connect with each other. Each nursing relationship is a highly individual experience. 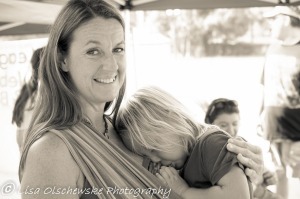 I embrace the La Leche League philosophy that “the mother is the expert for her own family.” I will support you in meeting your own breastfeeding goals, whatever they may be. I am a Mother of six, my first two were full term natural hospital births my next three were home births and one preemie induced at 34 w after a month of PROM. 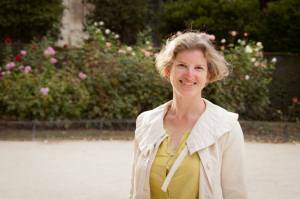 Since giving birth to my first child in 1993 and struggling with many difficulties I found La Leche League and became a La Leche League Leader in 1997 . I am a DONA certified birth doula , postpartum doula and Certified Lactation Councilor.